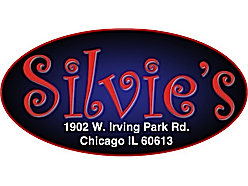 at Silvie's Lounge ​from 7:30 - 9:30 PM -- free! © 2019 Folk You! All Rights Reserved. All Wrongs Reversed.